I'm moving and unfortunately I don't have room for my custom 24" Party Gator. 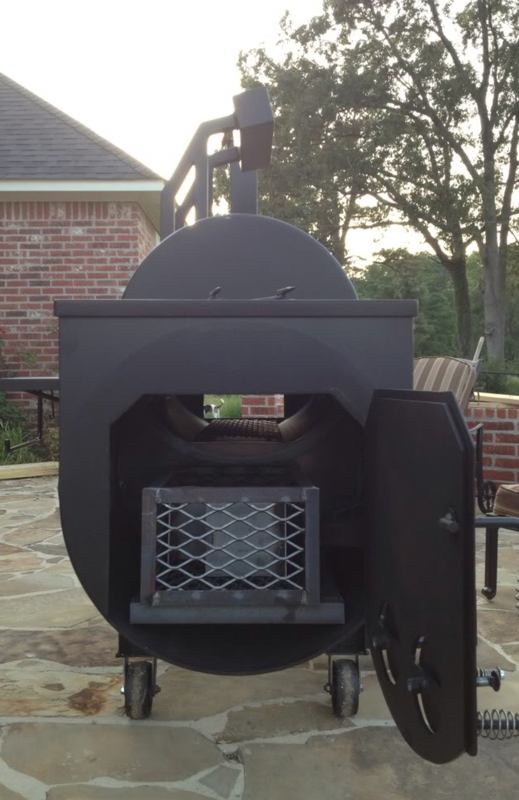 I picked up this new custom pit on August 3rd, 2013. I've cooked on this pit a total of THREE times. Three, that's all. It's been under my patio ever since and is in perfect shape. I don't have to tell you what I paid for it, you can add it up. Gatorpits are the best in my opinion, I just could never find the time to cook like I intended to. 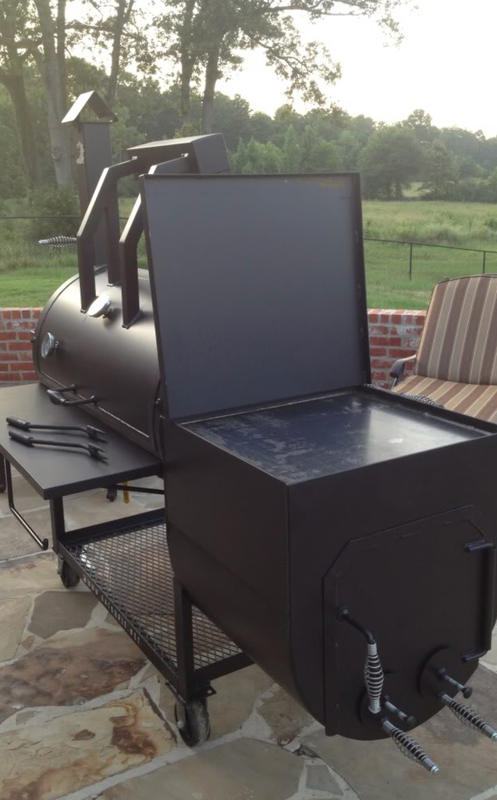 I'm in the Shreveport/Bossier City Louisiana area and if you're interested in a like new custom pit for a bargain, please email me at ptcarlot@gmail.com or call me at 318-464-2095. Thanks for reading and I hope it was okay to post here. I posted a week ago asking where to post and didn't get a response.